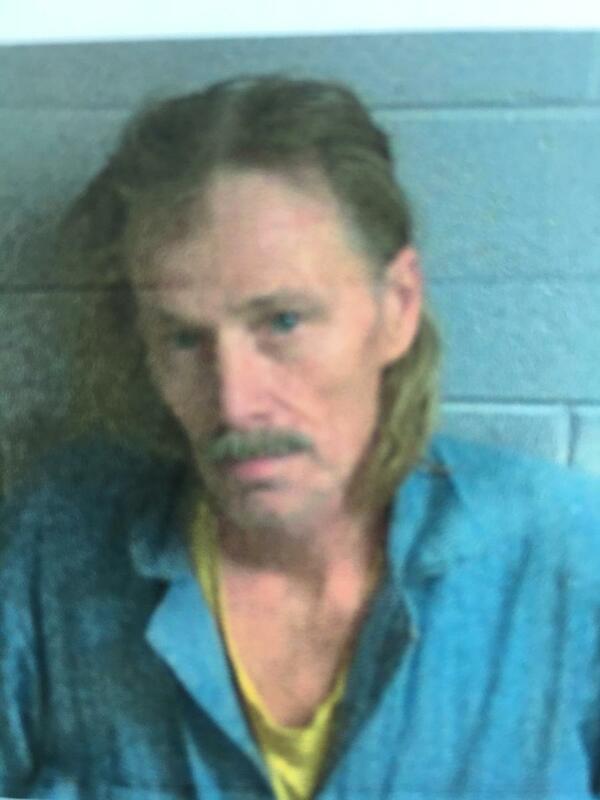 MPD investigators are searching for missing 59-year-old William Dean Overbay. His family has not been able to locate him and are concerned for his well-being. William is a white male, 5’8” tall with sandy blonde hair and blue eyes. He is known to be transient and has not known home address. William is not wanted for a crime; police and his family just want to confirm that he is safe. Anyone with information concerning his whereabouts is asked to contact police through the dispatch center at 423-585-2701.